On March 5th, Facebook announced it will start removing memorialized and voluntary deactivated accounts from Business Pages. But what does this mean for Facebook Pages owners? A few years back, when gaining Fans was more organic than paid and based on edgerank; some Facebook Pages bought fans through illegal means to quickly gain Likes. This was done by phishing users and creating fake accounts. In Jordan alone, there were 200,000 Fake accounts in 2014, today we have a total of 3,800,000 users that we expect to drop this month. Another mean of gaining likes was by developing and setting up a “Landed Page”. Fans were not able to view the Page unless they like it first, this feature was disabled. Today, digital marketeers are using ads intensively in addition to different methods to gain fans. A good example for that is running competitions where fans have to like the Page first, in order to take part in the competition. Many fake accounts are created on Facebook, just for the purpose of receiving votes for the competition. Some fans will unlike the Page after the competition is completed and the winner is announced. The move will force some pages to run extra ads to substitute the loss that occurred. 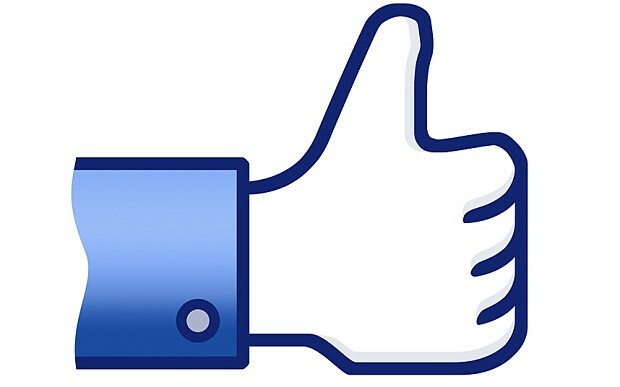 Facebook also promised to count back the users who will reactivate their accounts to the Page total likes. Today the Facebook move is considered positive on the long run as marketeers would rather see real fans who actually like the brand than see their Pages with a high number of Fans but with very low engagement.